This was one of your favorite episodes and mine too! So let’s take it back! Carmeon Hamilton is an interior designer by trade, but she’s got a bigger purpose and intertwines that with her design background. Motherhood came at a crazy time for Carmeon. She had just moved away on her own for her new job and was facing pregnancy with her future husband living in a completely different state. Talk about stress! However, she was able to manage early motherhood in a way that may look a little different than some moms. Throughout her journey, she was able to realize her true purpose after being asked directly and she didn’t have an answer at the time. After reflection she was able to come to a definition of her true calling and she able to intertwine her calling, her career and the things she loves on the side. 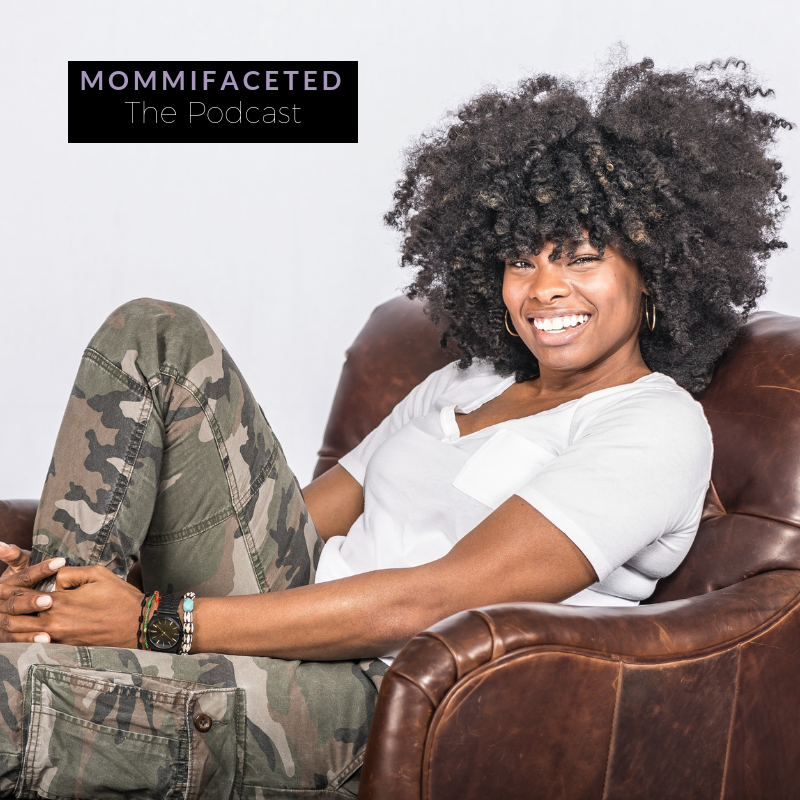 In this episode she talks about how she found her purpose and uses her skills to fulfill that purpose in life. Carmeon is known for her personality, hair, personal and design style, so in the episode she talks about what she wants her son to know her for and its a surprising and very good answer. Carmeon Hamilton is a buyer and environmental designer for locally-owned retailer, Stash Home, and an interior designer, heading her own company, Nubi Interiors. In both, she utilizes her education and 10 years of experience in design to discover the beauty in all things and helps others find that beauty in the things that surround them every day. Read her magazine feature in Memphis City Magazine. iTunes – Make sure to leave a review!